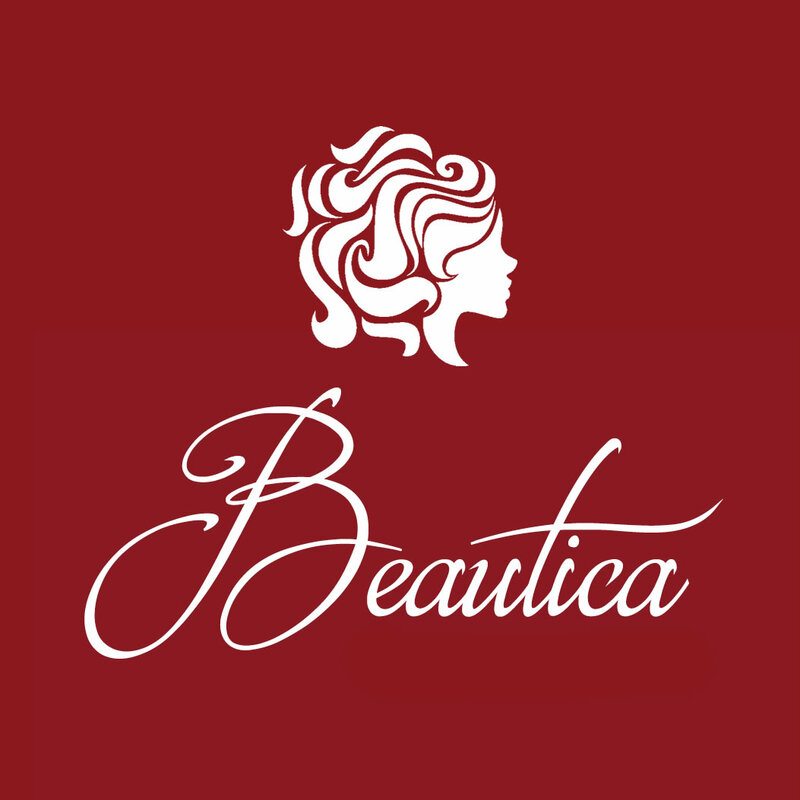 At Beautica, we offer exceptional service, and the best styling in Coventry. We believe the best hair styling , colouring and technical hair services in does not need to cost the earth. Check out our services and book online with confidence in the knowledge that you will have an experience you will want to repeat again and again. Our top hair stylists and top colour technicians offer cutting edge style and the friendly service that has been part of the reason Beautica is the best hair salon in Coventry. The Beautica salon experience is quite simply, affordable luxury. At Beautica we understand that life is hectic, hence we've made getting quality beauty treatment easy and relaxing. With expert beauticians providing high-quality beauty services at our Coventry Salon, should you require waxing, massage or a rejuvenating facial we will be here to help. Just book online or give us a call to arrange an appointment. At Beautica our mission is to give you the highest quality beauty treatments you deserve at an affordable price without comprising on quality. At Beautica our nail technicians are all professionally trained in manicure, pedicure and nail treatments. They love what they do! And their knowledge, skill, training and technique means they really know what they’re doing. Whether we’re creating glamorous classics or the hottest new looks we only use the best professional brands to create your perfect look. So you can trust our talented technicians to deliver polished perfection, every time. "Quick and easy booking online, found the salon ladies very friendly and professional, good value for money. Will be returning!" "Friendly staff, low prices and pleased with the final results. Overall a very good service!" "Beautiful salon, Amazing Staff, won't be going anywhere else!" At Beautica, each and every client receives a 5-star welcome and truly transformative treatments that suit each individual’s personal style. Our stylists are dedicated to delivering a premium experience every time you visit. We utilise premium hair and beauty products and employ dedicated professionals who know and understand each persons individual hair, health and beauty needs. If you are looking for a beauty salon experience that not only allows you a great haircut, but also innovative and trend-setting colour techniques and beauty therapies with personal attention to your specific needs, you have found the place! The professional team at Beautica focuses on maintaining the most current knowledge of the hair and beauty industry. We are proud of our highly skilled and trained stylists offering a range of services to help discover the best look for you. Appointments are strongly encouraged, though we do accept walk-ins. We look forward to meeting you in the not too distant future, and please, feel free to continue viewing our website for more detailed information. At Beautica, each and every client receives a 5-star welcome and truly transformative treatments that suit each individual’s personal style. Experts in hair, skin and nail treatments. Beauica Hair, Skin & Nails Salon in Finham, Coventry.